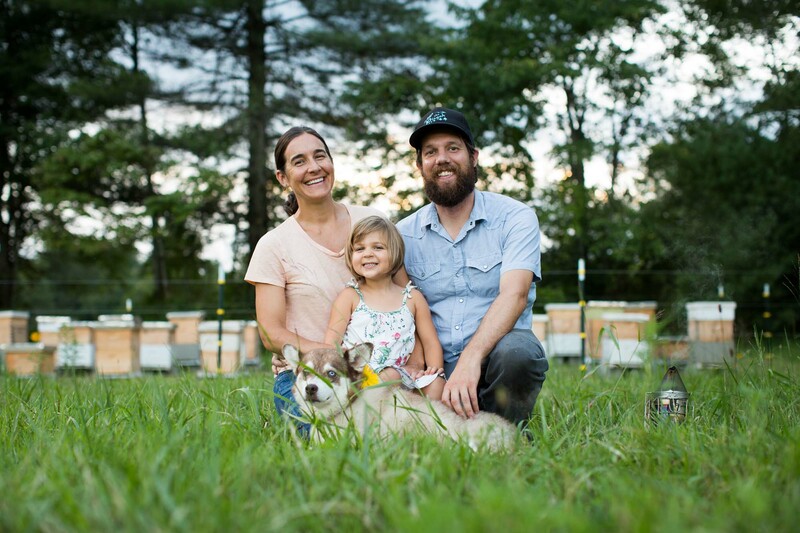 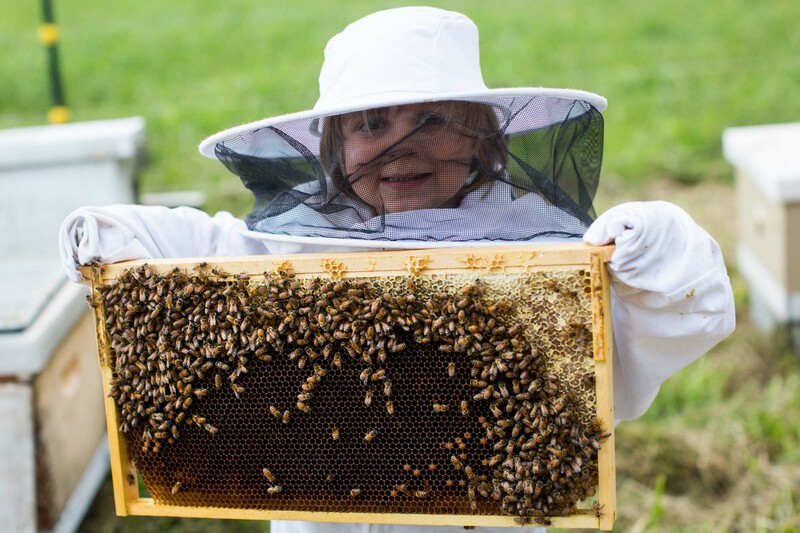 Bringing over 15 years of combined beekeeping experience and a passion for the simple life, Bee is a company dedicated to the sustainable management of honeybees and the promotion of pollinator conservation, education, and research. 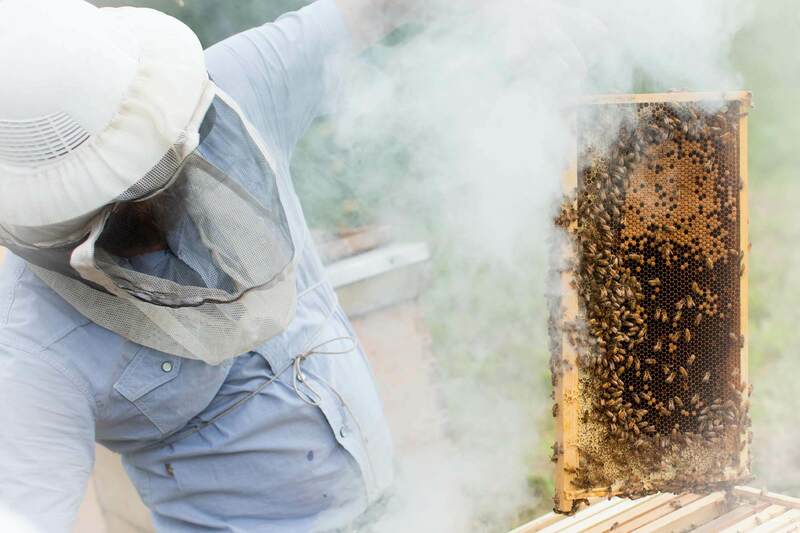 We focus on using sustainable practices to produce seasonal varieties of pure, raw honey, hive products such as beeswax, pollen, and propolis, and locally adapted honeybees from our strongest survivor stock. 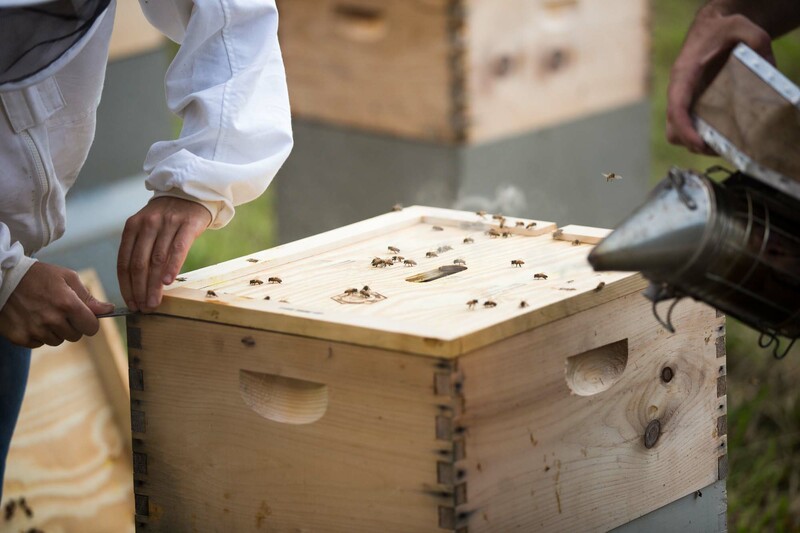 It is no secret that pollinators are dying off at an alarming rate. 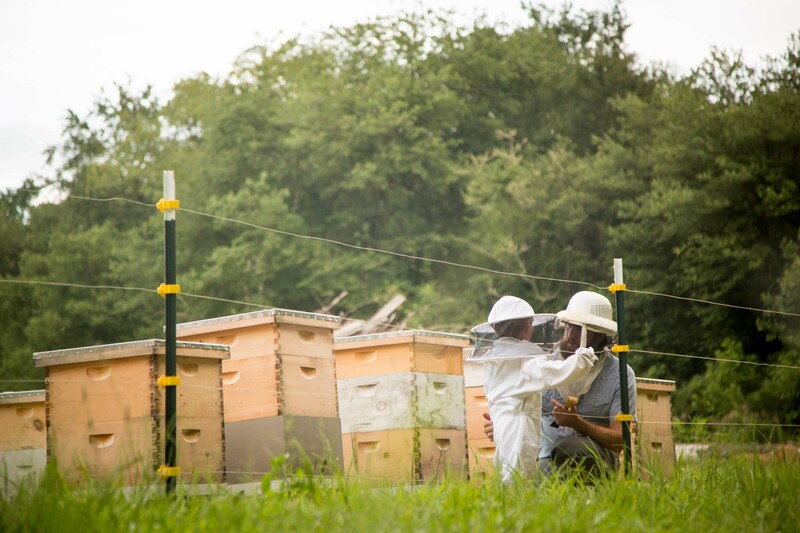 It is our hope that through our own beekeeping endeavors we can help bring awareness to their plight. 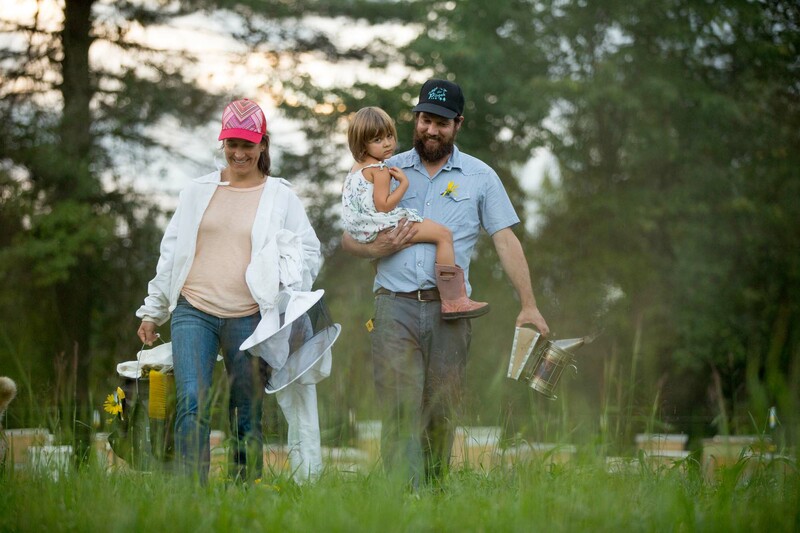 After all, it’s often the little things in life that matter most.